Looking for some outdoor fun as the weather starts to improve this year? Are you wanting to try something a little bit different? Then how about trying one of the fastest growing and most addictive sports you’ll ever try! Here in Cheshire, at Catton Hall, we have the finest Clay Shooting Ground in the North West. There is a massive range of targets to entertain everyone and our facilities are second to none. 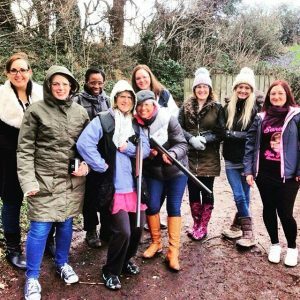 We specialise in beginners and people who are just wanting to give it a go! 2. Anyone can do it! Clay Shooting is a sport that Men, Women and Children all compete in together! Its actually a very simple process which makes it accessible to everyone. 3. Its Extremely Satisfying! There is nothing in sport that compare to it. Firing a gun and smashing your very first Clay Pigeon to pieces is something that you wont ever forget. 4. You can improve very quickly. Everyone usually does very well on their first time Clay Pigeon Shooting as they tend to not have any expectations. Unlike other sports such as Golf, Darts, Snooker, Tennis, Swimming, Rugby and Football, it takes a long time to get to a standard to compete. 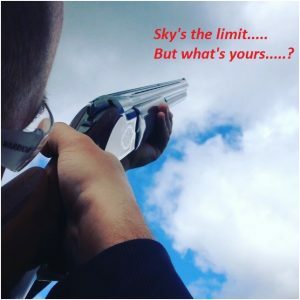 With Clay Shooting you can be Shooting Competitions and even make your way into the County Team in a year or two! 5. A Great Way to meet New People! As it is one of the fastest growing sports in the country, there are many people involved and its a very sociable sport. Its always a friendly environment that you tend to be in and unlike other sports, other Clay Shooters are very encouraging and supportive to newcomers as they also want the sport to grow. 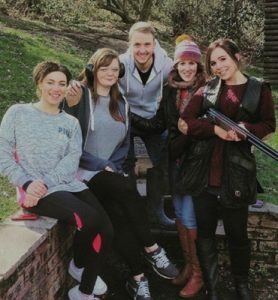 Here at Catton Hall Adventure Cheshire we look after all abilities of Clay Pigeon Shooters from absolute beginners right up to experienced shooters. We run tuition weekly, either as small groups or Private Individual lessons. Every Wednesday we hold an Open Practice Day for Licence Holders where you can just pay for your clays without commitment of a membership. We also hold CPSA Registered Competitions every month which any licence holder can enter, more information on which is available here. GO ON…. COME AND HAVE A BLAST! !